We've seen great progress in keeping our kids safe. Yet we still have a long way to go! Research has shown that bullying, abuse, and other harmful childhood experiences cause suffering not only when they occur, but can negatively affect individuals throughout their lives. Unfortunately, the fear of feeling uncomfortable and not knowing what to do often get in the way of taking effective action. 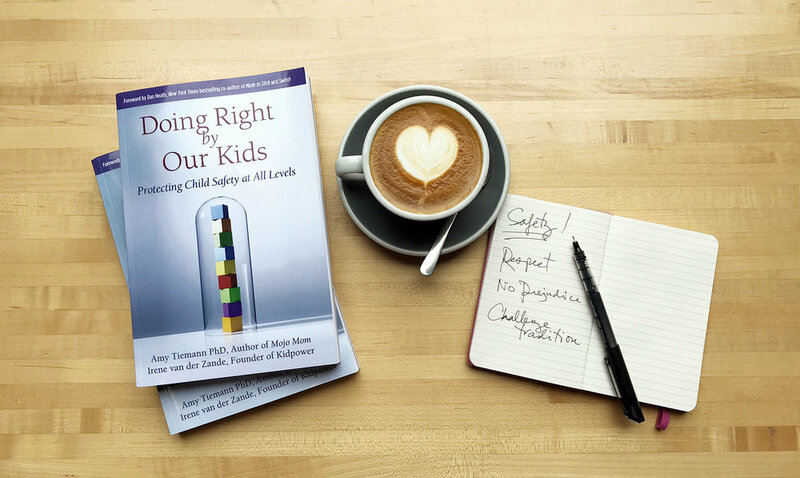 Doing Right by Our Kids creates a full circle of safety, getting adults on the same page--in families, schools, organizations, and communities. 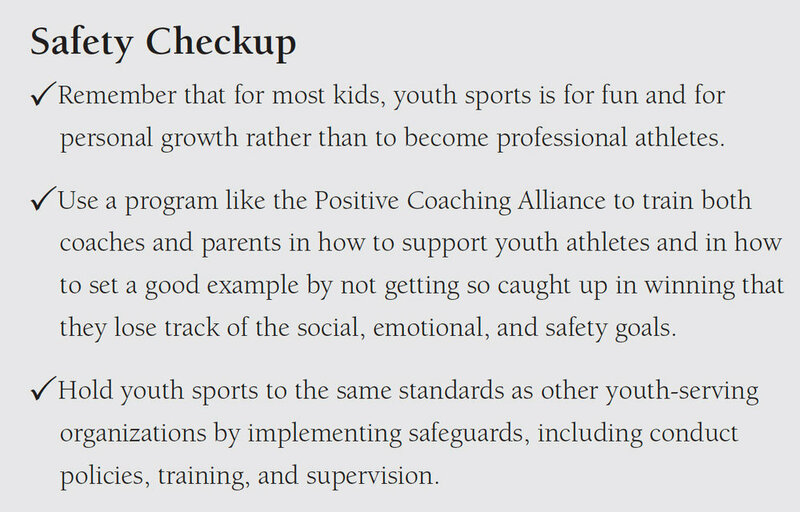 Use the powerful 'Safety at All Levels' model, beginning at home and then extending to neighbors, schools, sports, and beyond. Become a positive, powerful advocate for child safety and respect. Take charge of two critical factors that create vulnerable situations. Apply 'In the Moment' strategies to stop problems from growing. 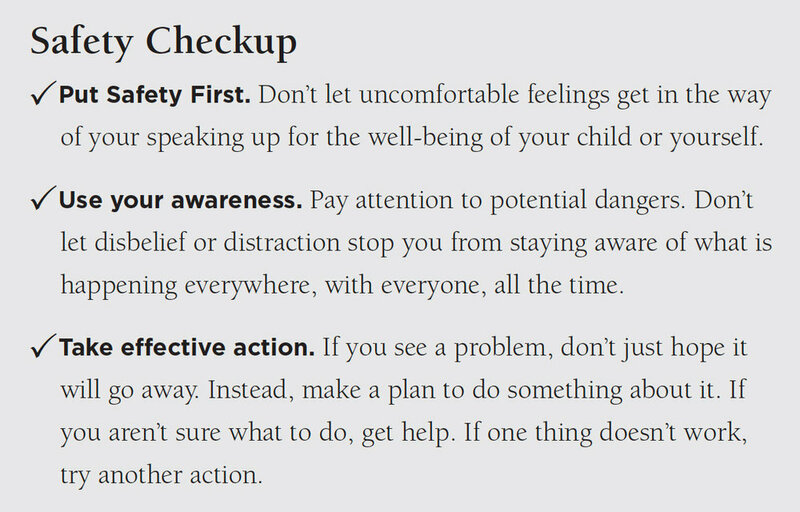 Teach confidence-building safety skills for kids, and strategies that all adults need to know. Use powerful keys to persuade larger organizations to take action to protect child safety and respect at all levels. Bonus toolkit: Essential skills, strategies, and practices from Kidpower®, a proven global leader in 'People Safety' education for all ages and abilities. CHAPTER 4: Taking Charge of Our Inner Circle: Safety with Family, Friends, Neighbors, and Babysitters. CHAPTER 9: Colleges: A Safe Place to Spread Their Wings. Jerry Sandusky. Bill Cosby. Harvey Weinstein. Larry Nassar. The Catholic Church and its seemingly unending sexual abuse scandals and cover-ups. We live in an era of spiraling outrage. At first, we were outraged by the anomalies: How could a coach like Sandusky get away with such evil acts in the midst of an athletic program that prided itself on leadership and integrity? Later, with the birth of the #MeToo movement, we were outraged by the ubiquity of harassment. How could we have allowed so much abuse to happen for so long? The book you’re reading, Doing Right by Our Kids, is a stake in the ground. Its message is: No more. The people who read this book and follow its principles will help build a world in which we don’t just expose abuses after they happen, but stamp them out beforehand. Not just from sexual abuse, but from bullying, hazing, and negligent treatment. What Do We Need to Know About Inner Circles? 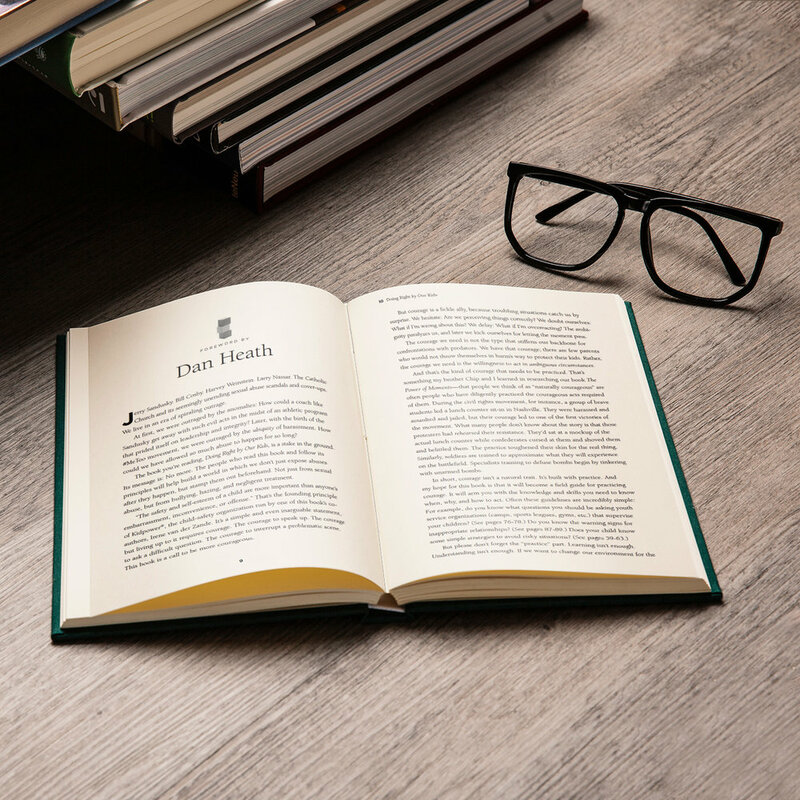 Please let us know how you use your complimentary review copy by emailing cynthia@ckfio.com so we can link to your published review or news story and share it on social media.